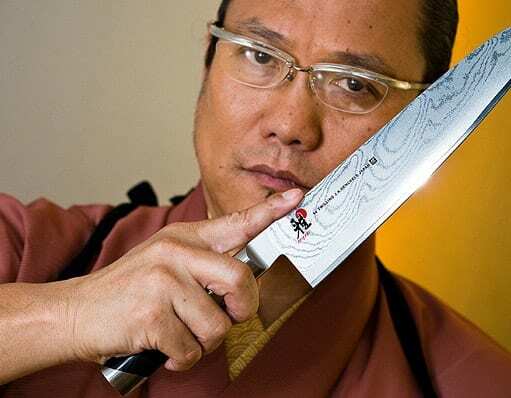 Iron Chef Masaharu Morimoto will introduce his celebrated ramen restaurant Momosan Ramen & Sake through a series of pop-up dinner experiences January 23-26 at his eponymous restaurant at MGM Grand. Guests can enjoy a taste of the ramen-forward concept through an exclusive a la carte menu, available only in the Morimoto lounge. Momosan, a nickname of Chef Morimoto, debuted in New York City in 2016 to consumer and critical acclaim and long lines. PORT OF SPAIN, Trinidad – Dr.